Dragons International School Tours by Coach! We are part of the Leons Travel Group Limited, an independently-owned family company, with 40 years experience in organising holidays, school tours and tailor-made Coach Travel. Dragons International provide an unique opportunity for young people to experience the culture of another country, improve language skills and to flourish in an environment outside the classroom. We offer tailor made European and UK packages for day trips and short breaks, which compliment curriculum learning. 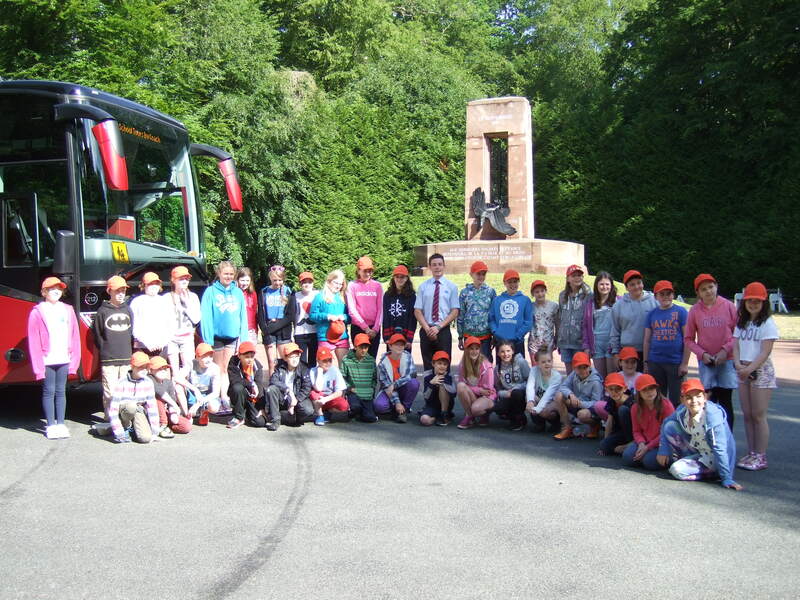 We also offer school exchange and town twinning visits and tours, which offer unforgettable experience and make lasting friendships. From initial enquiry to final destination, we offer a personal, professional and reliable service which gives real value-for-money. Your dedicated Travel Advisor will be committed to ensuring that you receive the very highest levels of service. We take the time to understand your needs in order to create an individual tour programme which will meet your expectations. We have a large fleet of air-conditioned 49 and 53-seater executive coaches, all with reclining seats, air suspension, seat-belts, PA system and toilet. 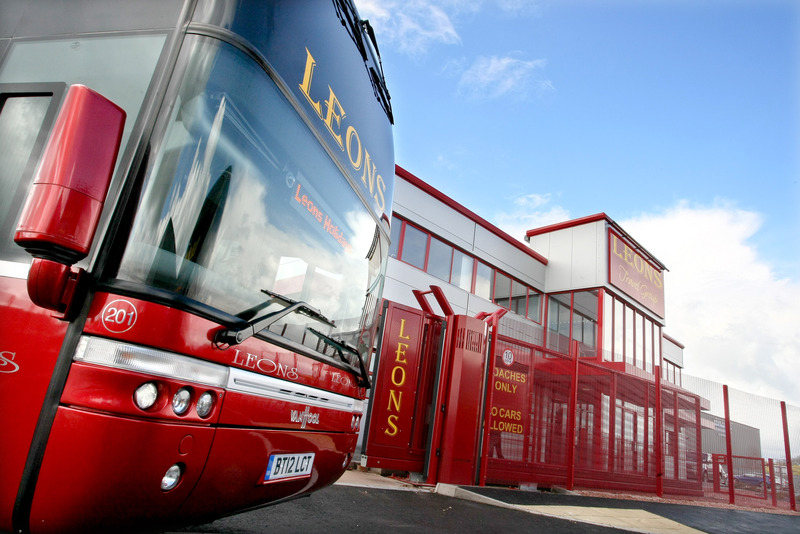 Most of our coaches are provided by our sister companies, Leons Coach Travel Ltd and Happy Days Ltd.
Brittany Ferries from Portsmouth to Caen or Cherbourg. Other routes may be arranged by special request. Dragons International is a member of ABTA with membership number W5467. ABTA and ABTA Members help holidaymakers to get the most from their travel and assist them when things do not go according to plan. We are obliged to maintain a high standard of service to you by ABTA’s Code of Conduct. The safety of our customers is our primary concern and all our team are committed to maintaining our high standards. We monitor the standards of our suppliers to ensure that they meet our high levels of care as well as complying with appropriate regulations. Group leaders are provided with an emergency telephone number, giving direct access to a senior member of our staff.